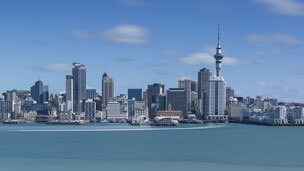 Also known as Aotearoa – meaning the ‘land of the long white cloud’ – New Zealand offers a rich assortment of delights for travellers, from the top of the North Island, to the bottom of the South. 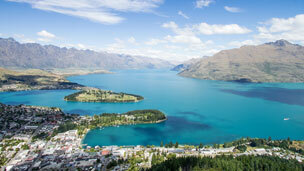 A unique island destination located in the southwest Pacific Ocean, New Zealand is famed for it’s stunning landscapes, pristine beaches, adrenaline-packed experiences, and friendly, down-to-earth locals. 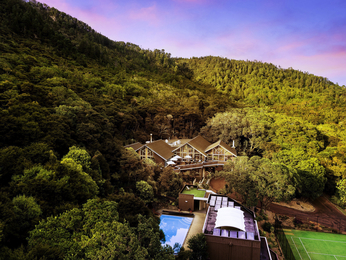 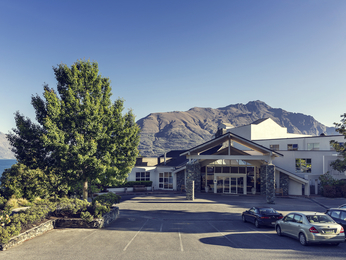 Whether you’re planning on exploring the scenic wonders of Milford Sound or Fiordland National Park, experiencing the local culture in the country’s capital, Wellington, or indulging your taste for adventure in magnificent Queenstown, Mercure offers a fantastic selection of fabulous New Zealand hotels to serve as home base during your stay. 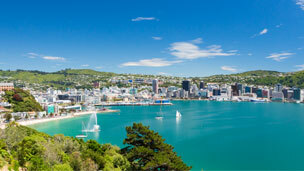 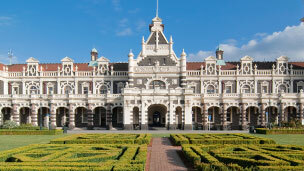 Begin planning your Kiwi holiday and find New Zealand accommodation in all of the country’s best-loved destinations, including Auckland, Wellington, Dunedin, Wanaka and Queenstown. 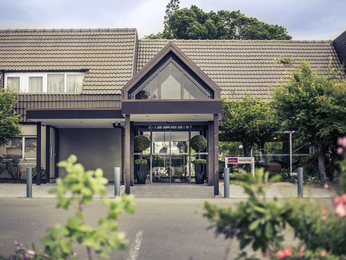 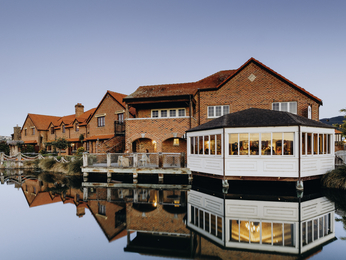 Our friendly staff can assist with local tours, activities and fine dining bookings upon your arrival.